Mullite is the mineralogical name given to the only chemically stable intermediate phase in the SiO2 - Al2O3 system. The natural mineral is rare, occurring on the Isle of Mull off the west coast of Scotland; however, it can also be produced synthetically. 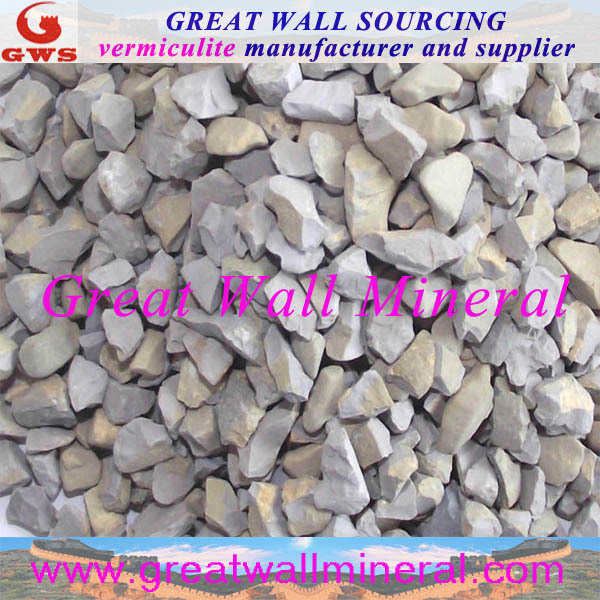 GREAT WALL MINERAL'S mullite is produced in China and is synthetic. Mullite is inert and non-toxic. In addition to the standard range of mullite product above GREAT WALL MINERAL can manufacture mullite grades tailored to customers specific requirements. For more detailed information please contact the mullite factory GREAT WALL MINERAL.